By Xah Lee. Date: 2016-10-27 . Last updated: 2019-01-27 . 2019-01-27 It's 2 years after the debut of the touchbar, and nobody likes it, even diehard Apple fans. 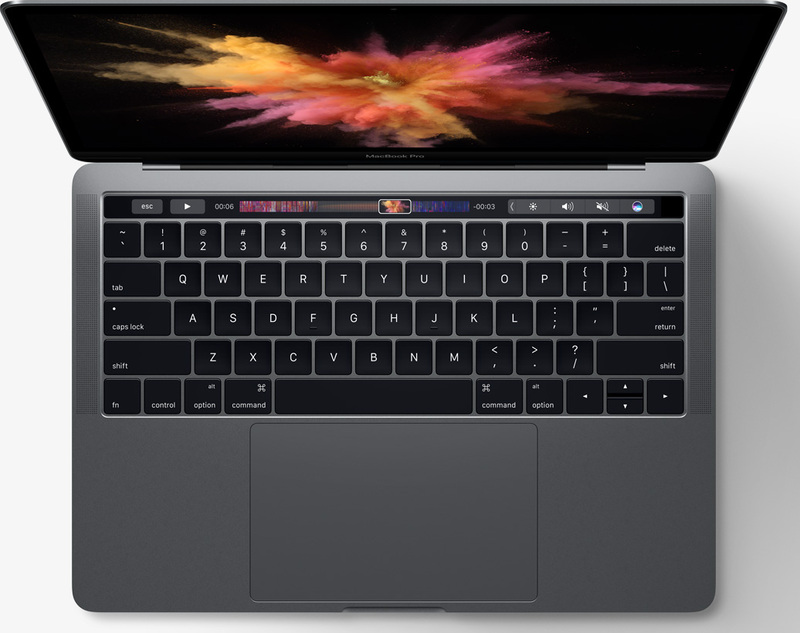 In 2016-10-27 Apple introduced the touch bar, a touch-sensitive display strip that function as software keyboard. The design of the new MacBook touch bar, and what it means to programers. Apple's new MacBook, with a display touch bar. No more function keys, and no more Escape key. Here's Apple's commercial about the touch bar. “The new MacBook Pro featuring Touch Bar – So much to touch – Apple”. Apple's commercial. For programers or serious gamers, life will be more difficult. Some vimmers suggest using Ctrl+[. No. That's not better, if not worse. You shift the Escape wrist problem to the pinky problem. Two pinkies to be exact, one Control for your left pinky, and one square bracket for your right pinky for the balance of pain. And now, with the touch bar, you'll have to keep your head down to watch it. It's a watch'n'touch bar. and, fat finger syndrome just walked from your iPhone to your MacBook. the page up/down keys dropped dead, and now function keys' touchy. 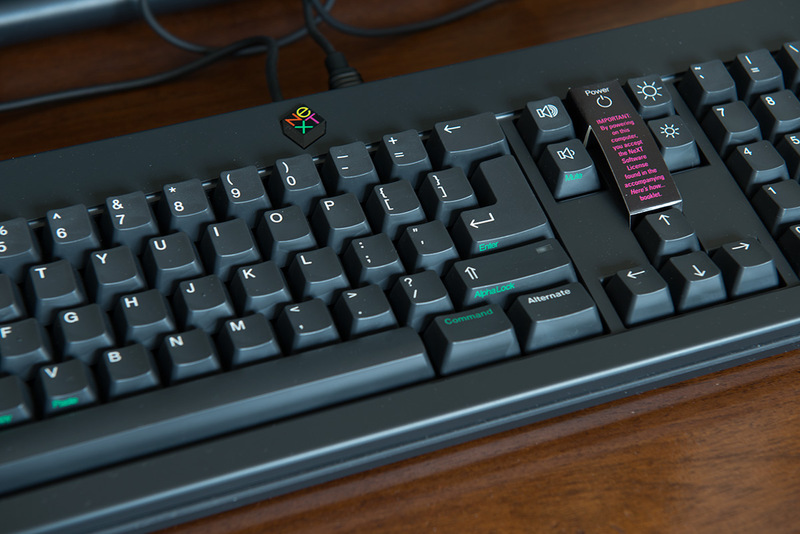 will it spell the end of function keys across board? Probably not. Not for at least few years i think. For this to happen to PC, it needs the OS, Microsoft Windows, to cooperate, and Microsoft isn't in the business of innovating PCs. 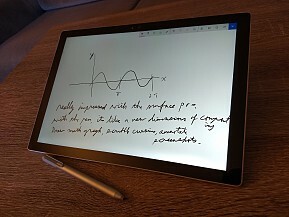 Oh wait, maybe Microsoft Surface, but that's nothing but a surface. Steve Jobs hated function keys. They are not on the NeXT keyboard. But this touch bar idea is probably not his legacy. See NeXT Keyboard. see also Evolution of Laptop Keyboards, No More Page Up/Down Keys! Apple MacBook 2020, Touch Square! here it is, the touch square! Evolution of Laptop Keyboards, No More Page Up/Down Keys! Laptop, How to Change the Function Keys as F1 to F12?